Greetings Family; and welcome to another edition of Making The Connection with Soke Haisan Kaleak; where we endeavor to bring your thought provoking conversation and dialog. Docradio adhere's to the teaching's of Dr.Moses Powell.."Each one Teach One" So join your host Soke Haisan Kaleak this Friday (7/29/2016) at 8pm. As we ask the question "Should Martial Arts be used as a rite of passage?" And did you begin your training in the Martial Arts as a rite of passage? 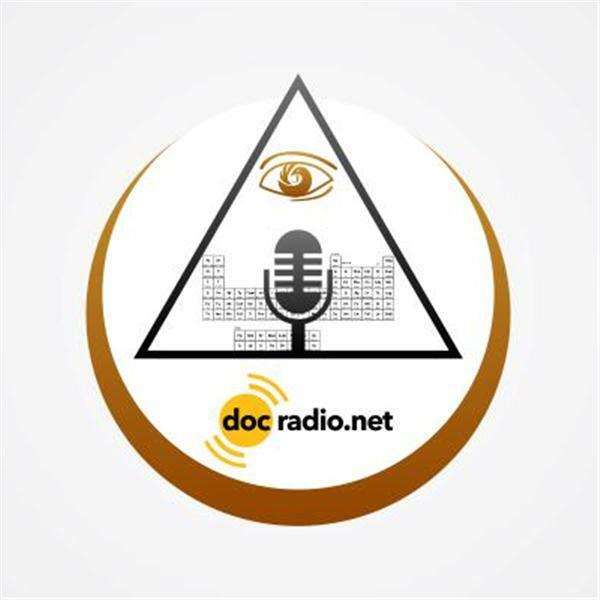 Reach us online @Docradio.net or by phone (646) 716-6825. And remember it would not be family without YOU! !